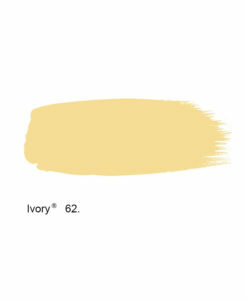 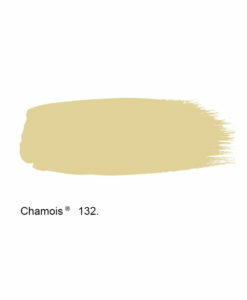 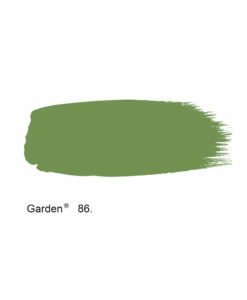 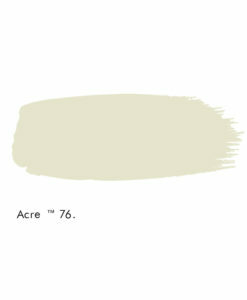 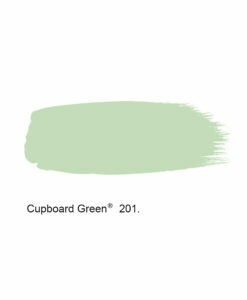 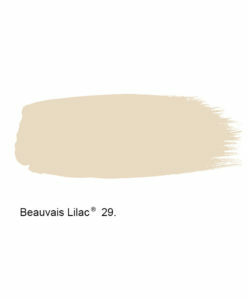 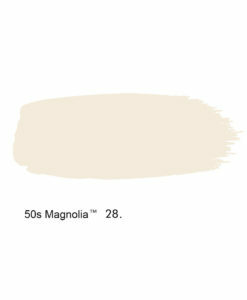 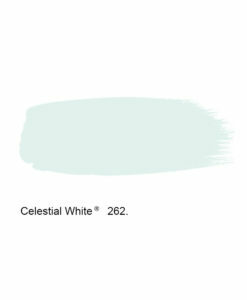 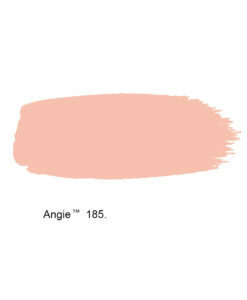 Browse the Little Green Company’s now archived paint colours. 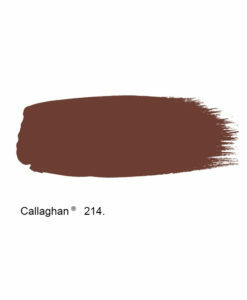 This includes the ‘Catwalk’ and ‘Catwalk II’ collections, plus one or two others that haven’t made it to their current colour card. 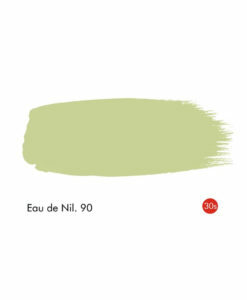 Although we’re not able to send colour cards featuring these colours, they are available in Absolute Matt Emulsion sample pots and in bigger tins in the full range of finishes.